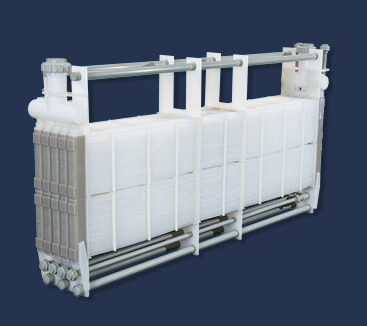 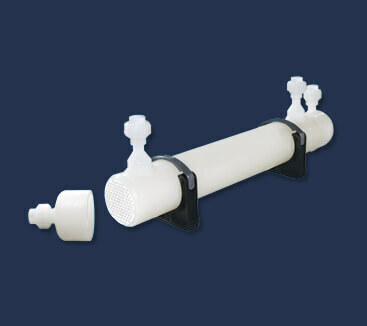 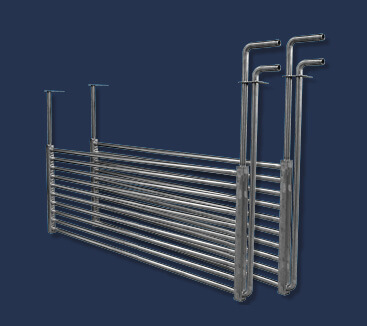 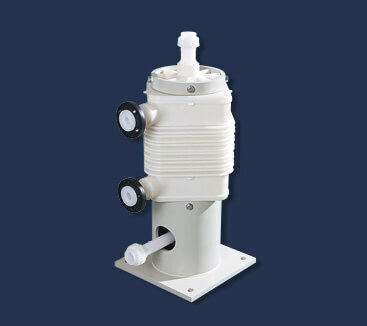 Corrosion resistant heat exchangers for critical media. 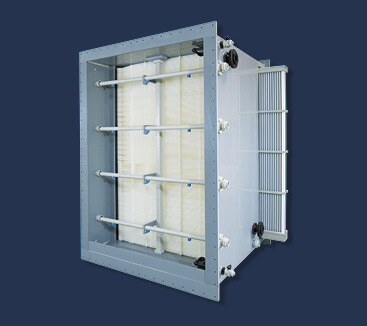 Efficient solutions for heat utilisation from aggressive gases and fluids. 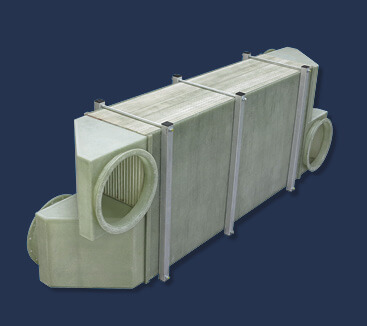 For more than 25 years we from CALORPLAST have been providing the best products and consulting services for heat transfer and heat recovery under corrosive conditions, helping our customers to maintain the productivity of their processes, to lower production costs and increase the sustainability of their companies.